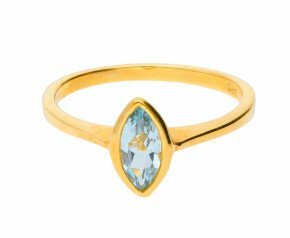 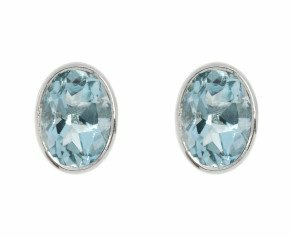 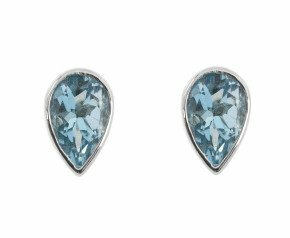 Dip into our cool collection of Aquamarine jewellery. 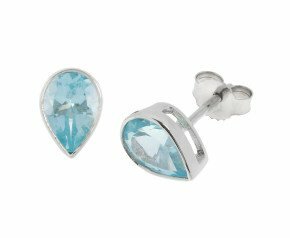 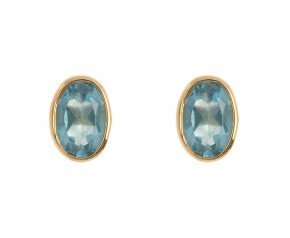 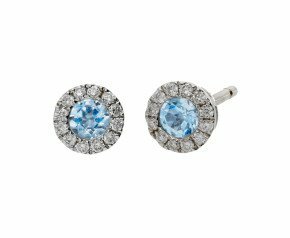 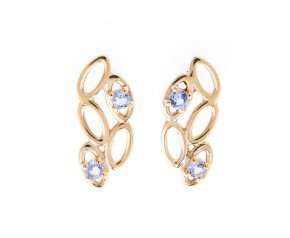 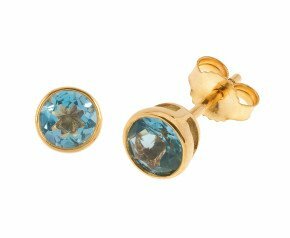 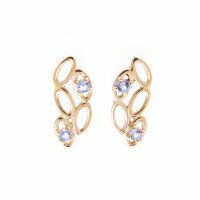 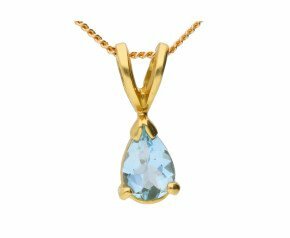 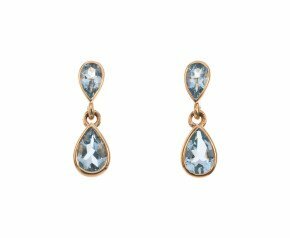 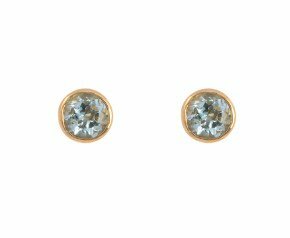 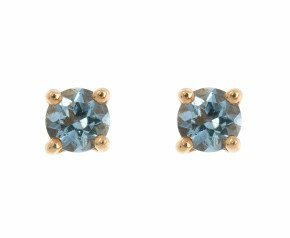 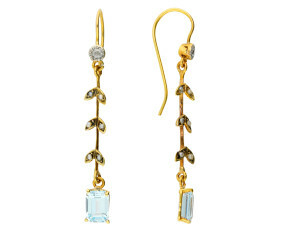 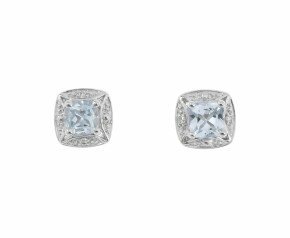 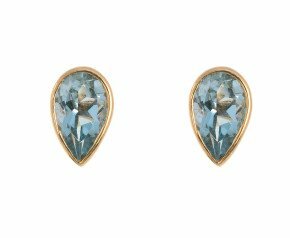 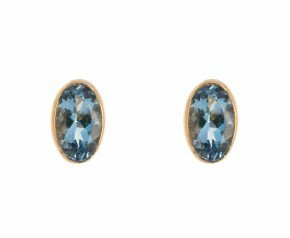 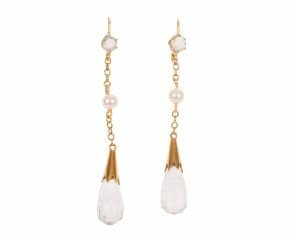 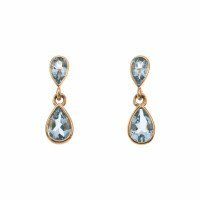 A shimmering range of sea water blue Aquamarine earrings, rings and pendants crafted from 9ct or 18ct gold in yellow, white or rose. 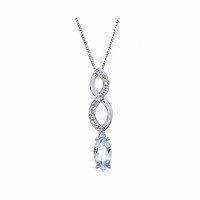 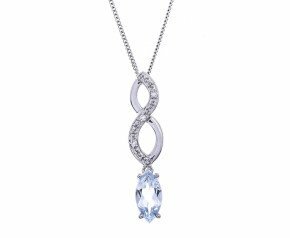 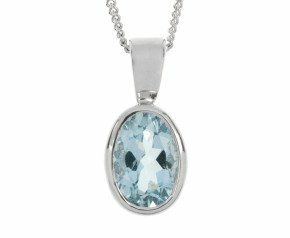 The birthstone for March and a wonderful addition to a ladies jewellery box. 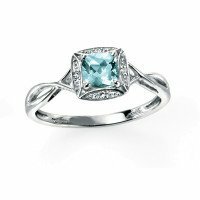 A beautiful gemstone from the Beryl family. 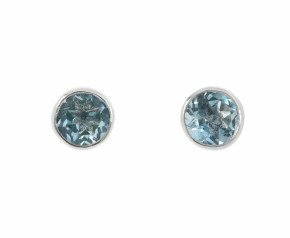 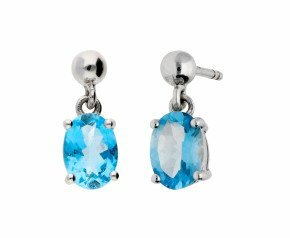 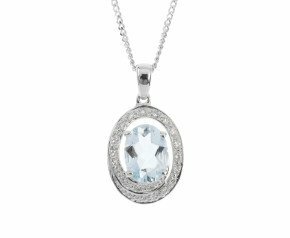 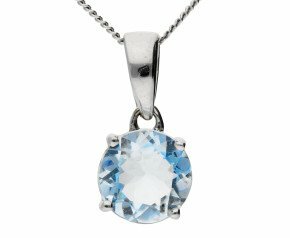 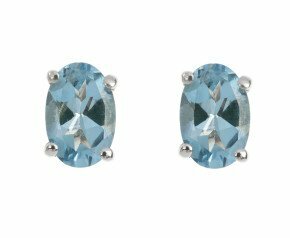 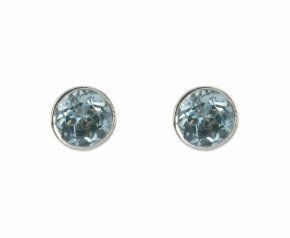 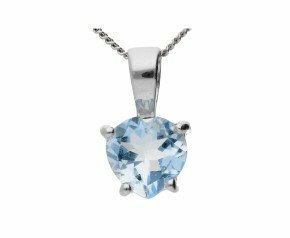 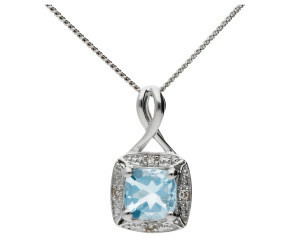 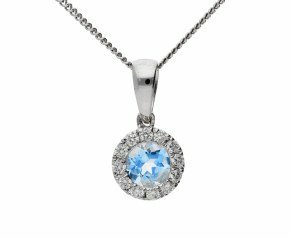 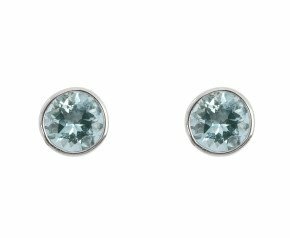 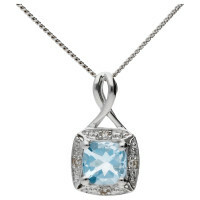 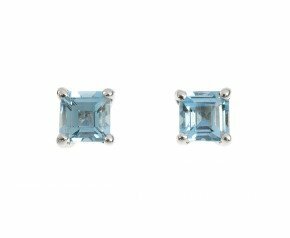 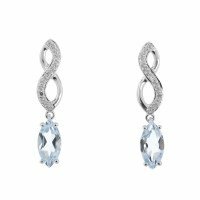 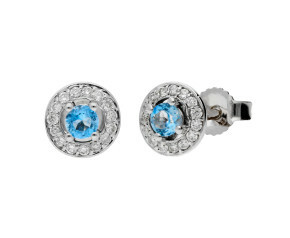 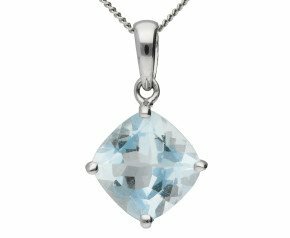 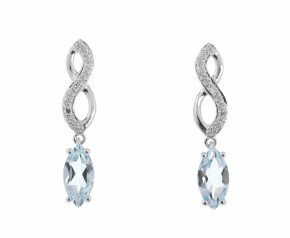 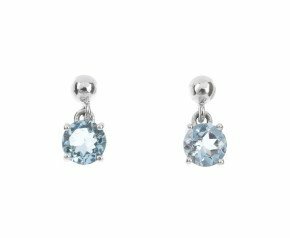 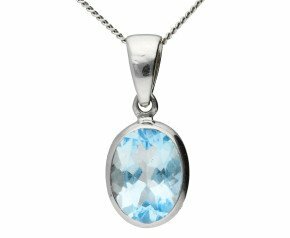 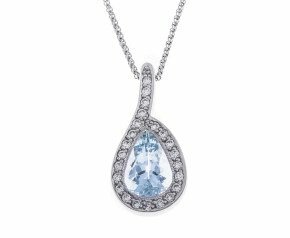 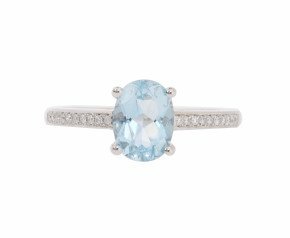 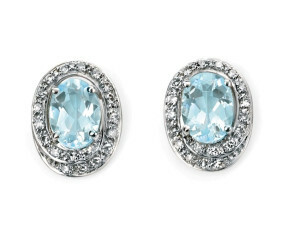 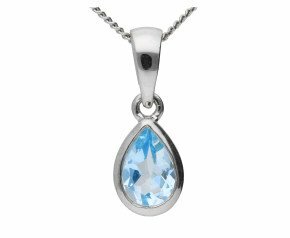 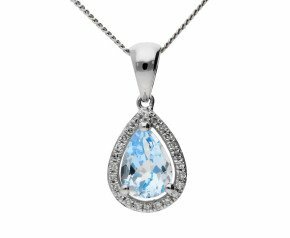 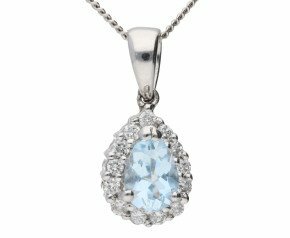 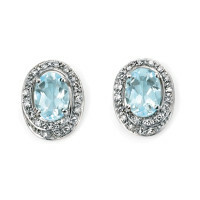 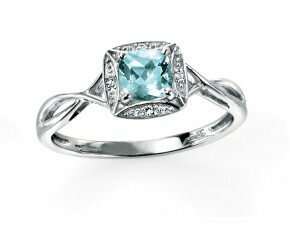 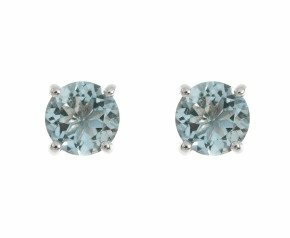 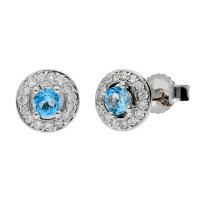 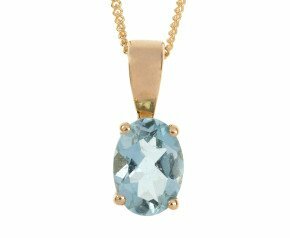 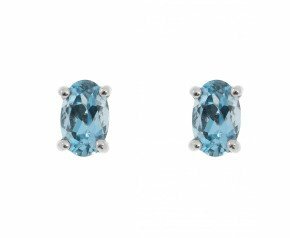 Aquamarine is named from the latin for sea water and is the popular choice for the March birthstone. 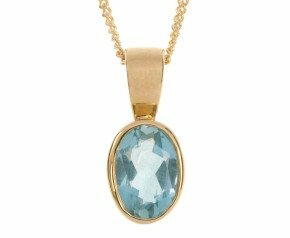 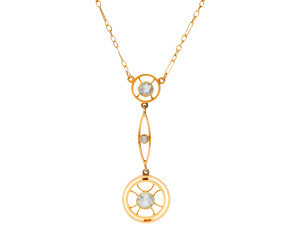 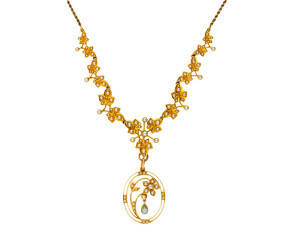 This delicious gem looks warm and wonderful framed in yellow gold and elegantly cool set in white gold.